That photo has been shown in Facebook a lot. 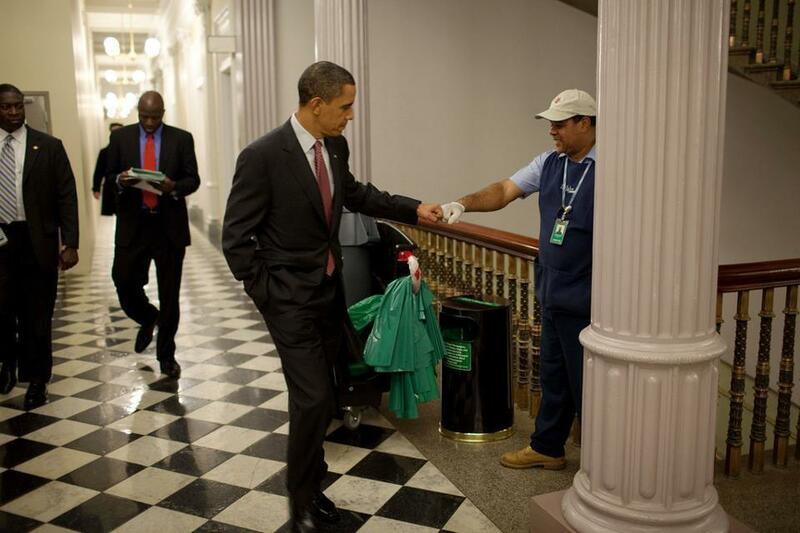 Great shot and it shows how relaxed Obama can be. Can you imagine Bush doing that? Hah! He was rather patting rich guys backs, dressed in the typical Texas jeans, shirt and Stetson kit. "Despite security concerns, the President decided to walk into the street to wave to people gathered outside the Cidade de Deus favela community center in Rio de Janeiro. 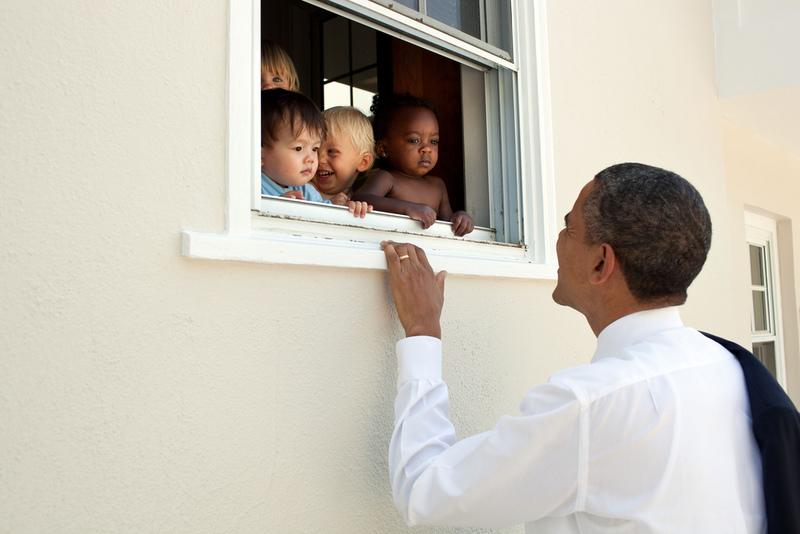 As he was walking, a young boy reached out of a closed door and the President reached over to give him a fist bump." This official White House photograph is being made available only for publication by news organizations and/or for personal use printing by the subject(s) of the photograph. The photograph may not be manipulated in any way and may not be used in commercial or political materials, advertisements, emails, products, promotions that in any way suggests approval or endorsement of the President, the First Family, or the White House. "More often than not, the President is in the office on most Saturdays to convene a national security or economic meeting. 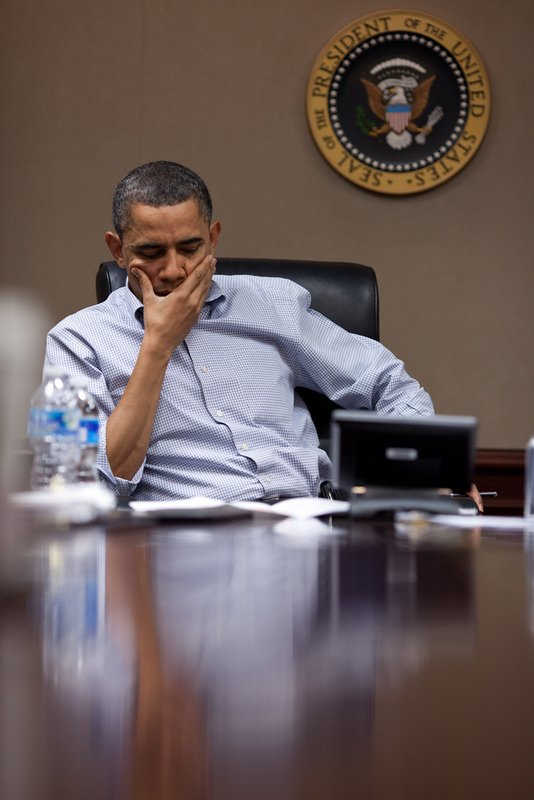 Here, on a Saturday in March, the President listens during a conference call on Libya in the Situation Room of the White House." 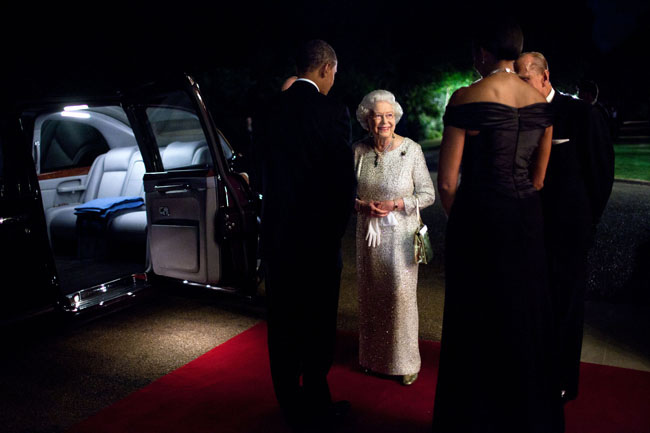 "The President and First Lady bid farewell to Queen Elizabeth II and Prince Philip, Duke of Edinburgh, before they departed Winfield House in London following a dinner in honor of the Queen." 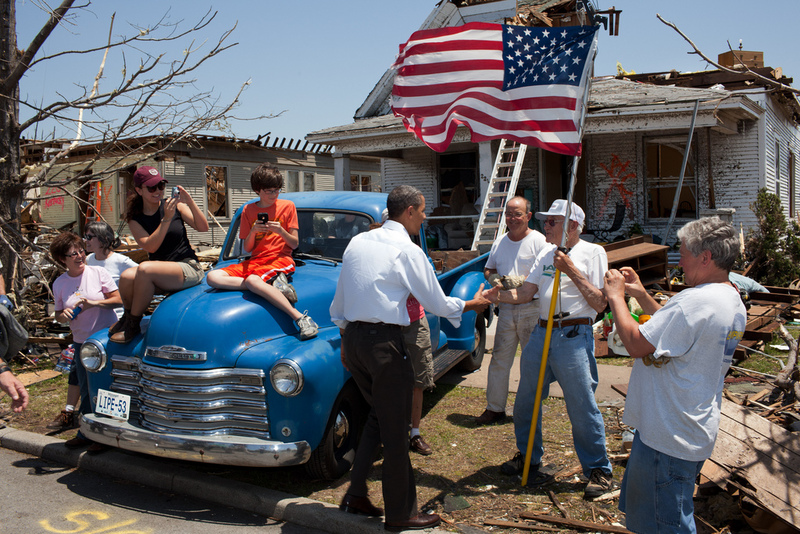 "The President visited Joplin, Mo., following a devastating tornado. Here he greets Hugh Hills, 85, in front of his home. Hills told the President he hid in a closet during the tornado, which destroyed the second floor and half the first floor of his house." 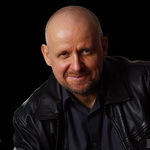 "The President had attended the fourth grade closing ceremony for his daughter Sasha at her school in Bethesda, Md. As he was departing, he noticed some pre-school children peering out of a window at a child care facility adjacent to Sasha's school so he walked over to say hello to them." 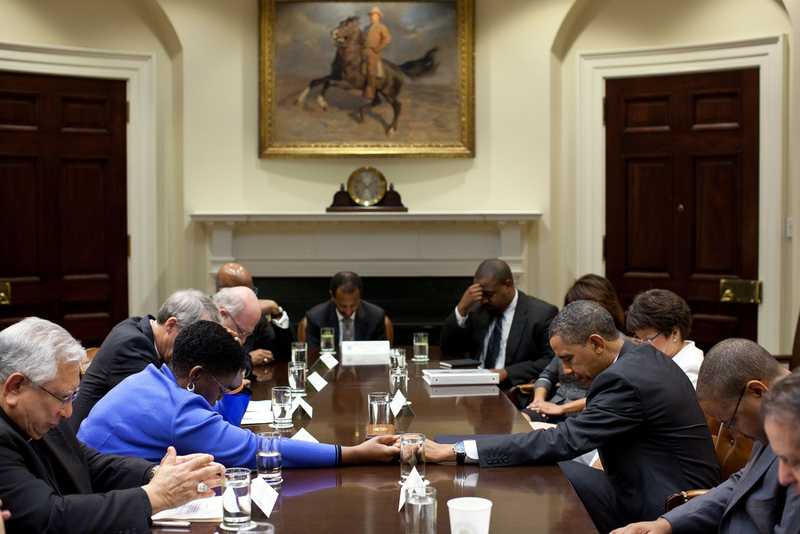 "The President prays with members of the Circle of Protection Campaign during a drop-by meeting with the faith-based leaders in the Roosevelt Room." 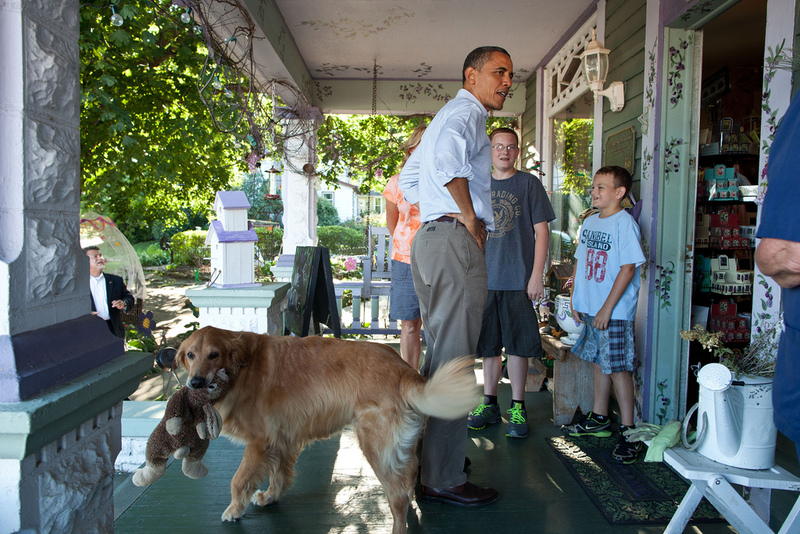 "I wasn't going to include this photo but everyone loved the dog with the stuffed animal in his mouth prancing through the scene as the President talked with people at Grasshoppers store in LeClaire, Iowa, during the bus tour." "Former President George W. Bush and former First Lady Laura Bush wait as the President and First Lady greet family members and local dignitaries at the National September 11 Memorial in New York City on the tenth anniversary 9/11." 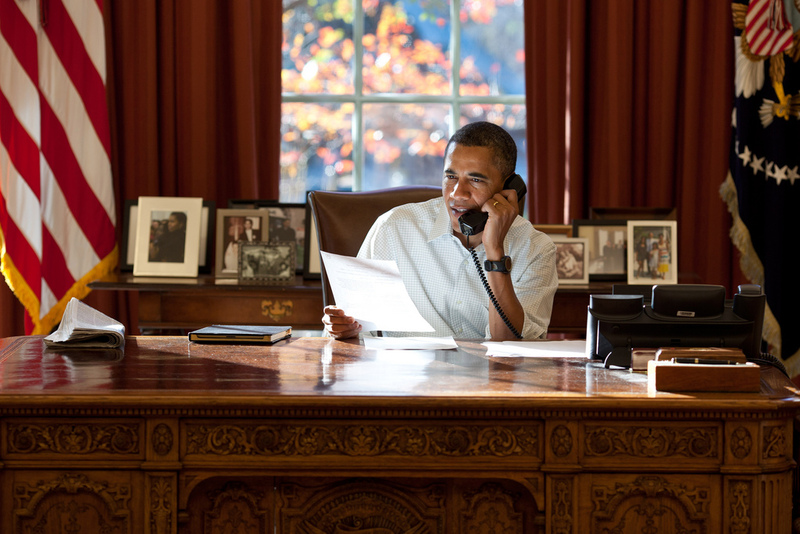 "I photograph a lot of presidential phone calls from the Oval Office. But rarely is the light like this, backlit and reflecting back from a briefing paper. On Thanksgiving Day, the President made phone calls to 10 U.S. military service members -- two each from the Army, Air Force, Coast Guard, Marine Corps and Navy -- to thank them for their service in Iraq and Afghanistan and wish them a Happy Thanksgiving."